Anime has the ability to teach us a variety of lessons or to evoke certain emotions within us. Sometimes, we learn great moral lessons through the trials and tribulations of characters, watching them develop and grow as individuals. Other times, we learn from the basic day-to-day tasks and activities that keep those characters thriving, healthy, and safe. 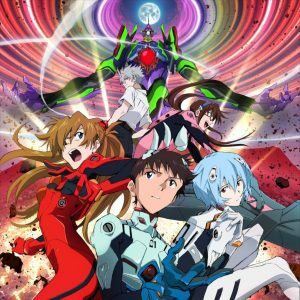 In this article, we will be highlighting key healthy habits that anime characters follow that help them be the best version of themselves, or at least allow them to function in the day-to-day grind of life. In making this list we considered both the benefits which the character in question received from the habits as well as the feasibility for you, the reader, to apply it in your own life. We hope you enjoy. Office worker Saitama was a regular guy until one day he came in conflict with a giant mutant lobsterman on a rampage. After stopping the villain, Saitama decided to seriously pursue his extracurricular heroic activities by beginning a training regimen that he would perform every day for three years. Through his constant exercise, Saitama has gone bald from training and has become strong enough to defeat any foe with a single punch. Yet the lack of challenge he faces causes him to become bored. Only when he encounters Genos the Cyborg, who wishes to be his protégé, does his life turn around for the better. Through Genos, he discovers the professional world of heroism and the fact that he can make money fighting bad guys. 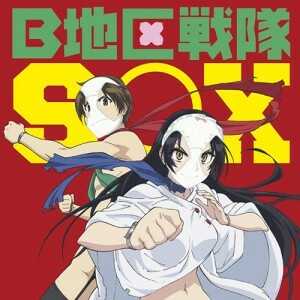 To start the list off, we have none other than a superhero, action, and comedy anime that features the man who stands as the poster child of what happens when you stick to a regimen and train. Saitama’s exercise regimen consists of 100 situps, 100 pushups, 100 squats, and 10km of running every single day. By no means should you stand to believe that you will obtain the same powers as Saitama by following this method, nor is this amount of physical exertion appropriate for anyone (it’s an anime, folks), but it stands as a good motivator for what can be achieved, within reason. If you have been meaning to get more active, consider running, swimming, or doing yoga to this shows soundtrack. The best part is that it’s free weight, so no need to have a lot of expensive equipment. Souma Yukihira breathes cooking like he breathes air. This is to be expected when you are practically raised in your family diner by your father who just happens to be a world class chef. Yukihira was always hoping to follow in his father’s footsteps by taking over the diner when the time came. Yet, much to his surprise, his father closes it temporarily and goes gallivanting around the world, working at some of the top restaurants. All the while, Yukihira is sent off to Tootsuki Culinary Academy, where the best of the best in cooking fight in Food Wars to survive school and make it big in the restaurant industry. Aside from having a consistent free-weight exercise regimen, nutrition is just as important and that is where Hisako Arato’s cooking comes in. It is Hisako’s job to take care of Erina Nakiri so, what better way than to cook her family’s ancient Chinese medicinal cooking? This cooking goes beyond the regular notion of getting all your food groups. Hisako cooks dishes which can help people recover or maintain fantastic health. If you aren’t the greatest cook, start watching Food Wars! To learn more! 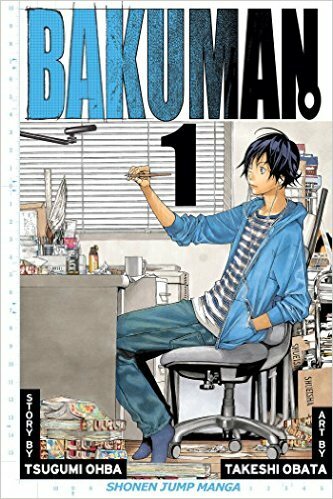 Kakeru, a former elite high school track star, is not having the best of luck as he finds himself running from a store clerk after shoplifting some food to eat. 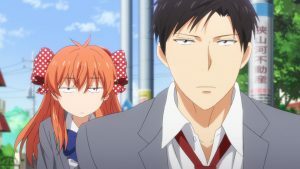 Yet, his good fortune seems to take a turn when a fellow student at Kansei University, Haiji, bumps into him and offers Kakeru a place at his dorm with eight other male students. Yet, what appeared to be a generous and kind gesture soon revealed Haiji’s hidden plan of assembling a track team to compete in the Hakone Ekiden, one of the most difficult runs in Japan. The Kansei University Track Team has struggled with running since the beginning of the anime. For a group of guys who have next to no experience running competitively or actively exercising, aside from a few, a 10km run every morning is a very daunting task. Yet, despite this task, they had a goal to achieve and set out every morning to get better and healthier, shaping their bodies into those of runners so they too can compete. Running is more than just what your teacher forced you to do in gym class, it can actually be an exhilarating exercise and great bonding experience when done in groups. Through the tenacious nature of this group of guys, they are seeing results in the races they run and are one step closer to qualifying for the Hakone Ekiden. 7. Iwatobi High School Swim Club’s Swim Routine from Free! Haruka Nanase is a prodigious freestyle swimmer who loves nothing more than swimming. Having lost touch with his middle school teammates, Haruka attends Iwatobi High, where he is quickly reunited with most of his old friends. Nagisa Hazuki and Makoto Tachibana lure Haruka to help them re-establish the swim club at their school and recruit Rei Ryuugazaki, a former track member, in order to formally start the club and begin competing. 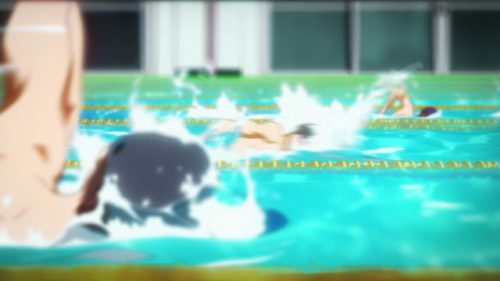 While not in quite the same position as Kansei University’s Track team when it comes to experience in their respective sports, with the Iwatobi High School Swim Club having more experience on average, the team exhibits determination and maintains their swimmer bodies through regular use of the school pool. Much of the same philosophy is applied here as is with the track team. When it comes down to succeeding in your given sport, consistent practice is key. For those of you who are not so much runners but prefer the water, watch Free! for some inspiration of what goes into a competitive swimmer’s regiment. 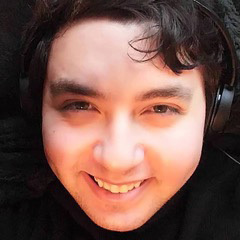 A freshman Otaku named Sakamichi Onoda is looking forward to his first year of high school where he can be free to pursue his passion for anime in the warm embrace of the anime club. To his great dismay, the anime club has been disbanded due to a lack of members. With his dreams of establishing an anime club not seeing fruition, he makes the long 45km journey by bike to Akihabara where he can partake in everything Otaku. Shunsuke Imaizumi, a star cyclist who is aiming for the top, takes notice of Onoda’s ability and challenges him to a race. 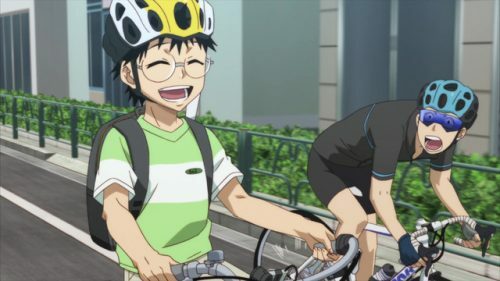 On the surface, Yowamushi Pedal may appear as another sports anime to add to this list, yet the core lesson here lies in Sakamichi’s own reason for biking and the impact that taking your bike as supposed to transit or a car can have on the environment. Sakamichi’s decision is sustainable financially, since he does not have to spend money on the train or gas, but also sustainable because of the low carbon footprint he leaves by choosing to ride his bike. Yuki Takeya is a member of the School Living Club. A club where she and her friends at Meguirgaoka High School, including Miki Naoki, Kurumi Ebisuzawa, Yuuri Wakasa, as well as her faithful dog companion, experience the best that school life has to offer. Through their club, they dabble in horticulture, music, broadcasting, chemistry, and more. Yet beyond the veil of Yuki’s bubbly experience of the club is a reality much darker than she realizes. Will she survive the truth of her situation or will she forever remain ignorant to the terror that awaits her outside? When you are faced with a literal apocalyptic scenario, there is more the body needs than simply good exercise and healthy food. As Yuki and her friends show, you need a distraction and you need routine while managing to take care of your basic needs day in and day out. When it comes to gardening, not only are they harvesting their own food, they are also maintaining morale and taking care of their mental health in a situation that would drive most of us into fear and panic. It is simple habits like gardening that can prove to have a much larger effect on us than we initially realize. Satan and his demonic armies lay siege to the land of Ente Isla in the hopes of conquering it entirely. While at first, the onslaught appeared unstoppable, Satan was soon met with the opposing force of Emilia, the great hero, and opposing armies. In the ensuing battle, Satan escaped with his follower Aisel into our world where they find themselves almost completely void of magic power and totally broke. They don the aliases of Sadao and Shirou. And they patiently wait for their powers to be restored, vowing to one day return and take back the land which they so desperately wish to claim. Yet, before that can happen, Satan must find a part-time job to afford life in the mortal realm. 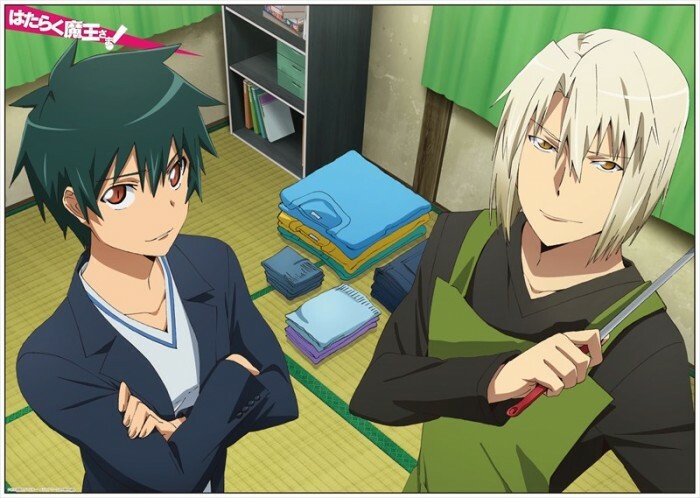 Sadao and Shirou find themselves in a situation that many 20-somethings find themselves in. They must figure out how they can afford rent, food, utilities, and everything else one needs to live while only working part-time jobs. Budgeting is the answer to this conundrum. Budgeting is like any chore, it is something we may not always like doing but it benefits us to perform the task and to do so regularly. Revenue and expenses can change with the wind so we must be prepared to change with them. In the magical world of the Fiore Kingdom lies the town of Magnolia, one of many hubs that house powerful magic guilds made up of great mages and wizards. In Magnolia’s case, they host Fairy Tail, a rowdy bunch of wizards who have managed to build a reputation for being one of the top guilds as well as one of the most destructive. It is the dream of a celestial wizard named Lucy Heartfillia to one day join this guild and make it as a wizard. Trying to escape from trouble, Lucy encounters a strange pink-haired wizard named Natsu Dragneel, a wielder of fire magic. Natsu was raised by the dragon Igneel before finding his way into the ranks of Fairy Tail himself. 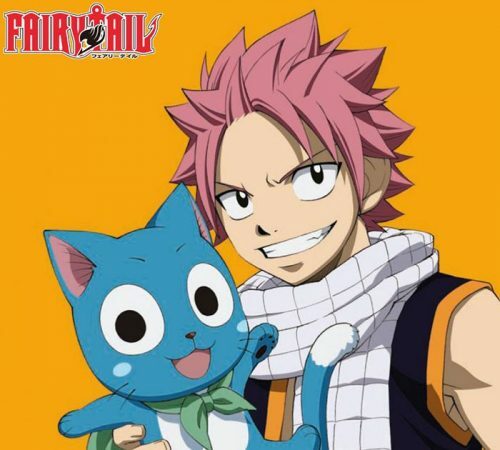 Together, Lucy and Natsu head to Fairy Tail where a new series of mishaps and adventures await them. A part of Natsu’s great power as a fire-based Dragon Slayer, he can actually gain strength and recover from exhaustion by consuming flames of most kinds. This habit makes it into the top three on the list for the benefit that it brings our fiery protagonist despite the absurdity that is the act of eating pure fire. What keeps it from cracking any higher is the fact that if we tried to adopt this in our daily lives we could end up in the hospital or worse. Unless you are a professional fire-eater, you should pass on this one. 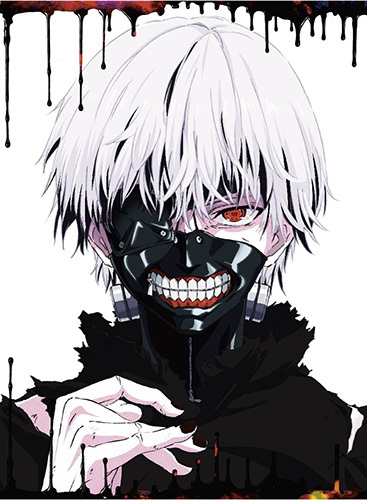 Ken Kaneki is your ordinary university student trying to survive an increasingly hostile world in Tokyo, Japan. In this world that initially appears much like ours, creatures called ghouls stalk the night and feast on the flesh of humans caught unaware. Despite this, Ken does his best to live life as normally as possible. One day, he finds himself out on a date with a young woman he met at a coffee shop, which takes a turn for the worse when she attempts to kill and devour him. When he wakes up in a strange hospital room, he finds that the attack did more than nearly kill him, he became that which society fears most, a ghoul. Can Ken maintain his humanity or will he succumb to the unsatisfied hunger for human flesh? Sometimes, there are habits which benefit us personally and then there are habits which benefit those around us. This is the latter. As part of the life of a ghoul, one of the very few things that can satiate the hunger for human flesh for a time and does not taste like complete garbage, is coffee. Working at the coffee shop, Ken discovers this benefit and regularly drinks coffee for his and everyone else’s benefit. The less hungry ghouls there are, the better society will end up being. 1. Moritaka Getting Sleep from Bakuman! Before the death of his uncle, Moritaka Mashiro would sit in his uncle’s studio and watch him create manga, dreaming of becoming a mangaka just like him. These days, Moritaka is listlessly passing through his days in middle school with no real goals or dreams for the future. 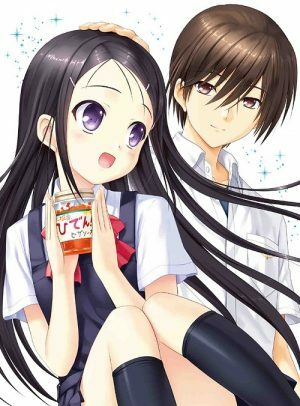 All seems bleak until one fateful day, Moritaka crosses paths with Akito Takagi, the smartest student in his grade and a writer who also aspires to be a mangaka. Akito drives Moritaka to pursue the dream he abandoned so long ago. Together, they will work to become professional mangaka. Perhaps one of the simplest habits that we as people can take for granted is our need to sleep or properly rest. In the case of Moritaka, he experienced the hardship of lack of rest when his uncle, his hero, died from overwork. That reality of overwork, that pressure to do well, soon crept up on him in his own work when he collapsed from exhaustion and stress. Only after did he learn his lesson and while working hard, adjusted himself to a healthier way of working. This is a lesson that is important to learn sooner rather than later yet is simple enough to apply in life. Thank you for checking out our article on healthy habits. We hope you have gained some fresh ideas and motivation for key habits you can adopt in your own life. Do you agree with everything on the list? 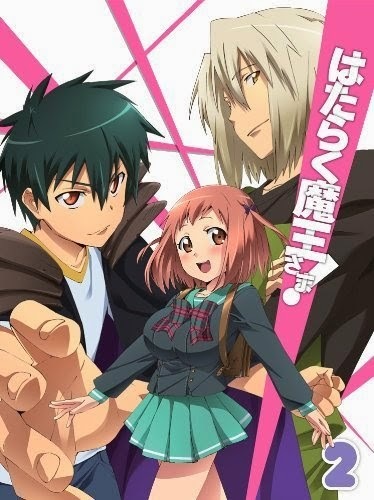 Is there a healthy habit or anime you think should have been featured? Let us know in the comments.